The UK supermarket giant offers a range of Scotch whiskies under its own labels. Among its extensive selection of affordable own-label groceries, British supermarket Sainsbury’s offers a series of Scotch whiskies. 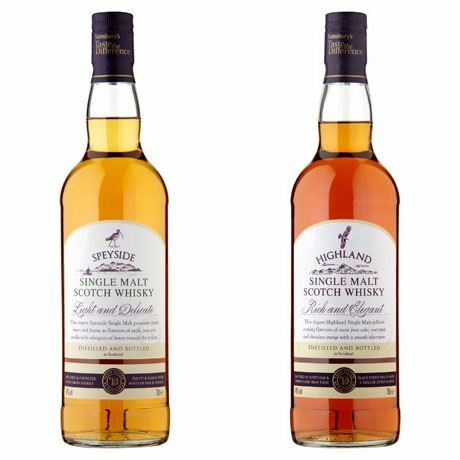 Those on offer range from the standard ‘made for mixing’ Basic Scotch Whisky, to Sainsbury’s Blended Scotch Whisky and into the supermarket’s luxury label, Taste the Difference. Under the premium label Sainsbury’s offers two anonymous, no-age-statement single malts, in Highland or Speyside varieties. 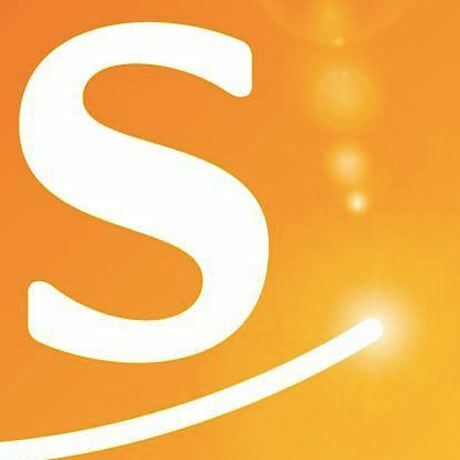 J Sainsbury, better known today as Sainsbury’s, was founded in 1869 by John James Sainsbury and his wife Mary Ann Sainsbury in Drury Lane, London. Since its inception, it has grown to become one of the biggest supermarket retailers in the UK. Sainsbury’s has been selling its own brand products since 1882 – anything from bread to beans – and even branched out with its own-label Scotch whisky.